The process of relocating your entire household or business across the town or country can be incredibly challenging. With all of the logistics, it is easy to forget a step or leave something behind, but with the help of trusted Bolingbrook movers, you can move without any worries. While there are many moving companies to choose from, few have the years of experience that we have at Pickens Kane. For 100 years, we have been serving the area with quality moving services, so you can count on us to get you to your new destination with ease. When you come to Pickens Kane, you can expect exceptional value with our affordable moving solutions because we customize each plan to fit your unique needs. You can sit down with one of our move coordinators to discuss your timeline and budget, and from there, we can develop the most efficient plan. Regardless of which of the following moving and storage services you choose, you can expect our dedicated movers to make the process as simple and stress-free as possible. 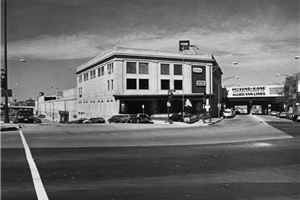 Local Moving: Make your move across the street or town even easier with our help. Residential Moving: No matter the size of your residence, we carefully move all of your items to your new home. Commercial Moving: Save your business time and money with our commercial relocation services. Apartment Moving: Our highly-trained movers can quickly move your items through the confined space of your building without damaging the items or apartment. Storage: Whether you need short or long-term storage, you can rest assured that your items are safe in our secure warehouses. 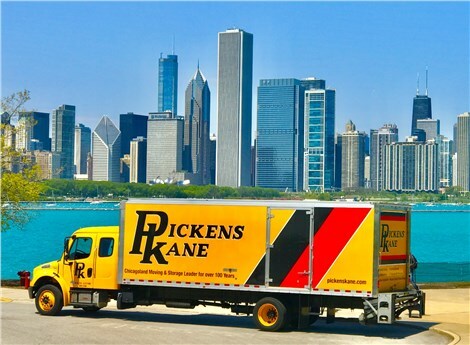 We encourage you to reach out to Pickens Kane today to learn more about the services that our Chicago moving company has to offer. Feel free to pick up the phone and speak with one of our knowledgeable representatives about your needs. If you would like to request a free, no-obligation moving cost estimate for your relocation, you can simply submit our online form.